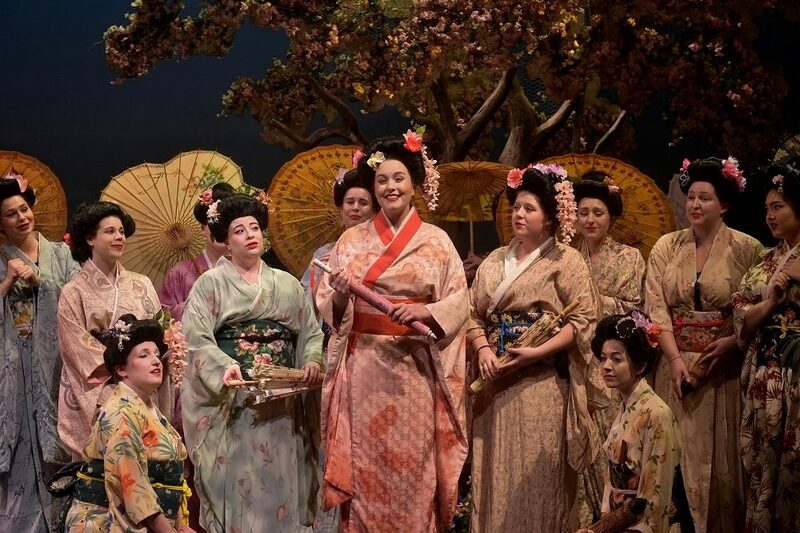 Sam Goodyear speaks with soprano Kasia Borowiec and tenor Jordan Schreiner from Tri-Cities Opera’s production of ‘Madama Butterfly’. Kasia sings the title role and talks about the strength of the character. Jordan sings the role of Pinkerton and what it is like to play the “bad guy” for the first time.